What Do You Mean You Don’t Eat Lamb? I still haven’t figured out why Americans don’t eat more lamb. We never had it when I was a kid. And even still, when I serve it, most people have little or no experience with it. 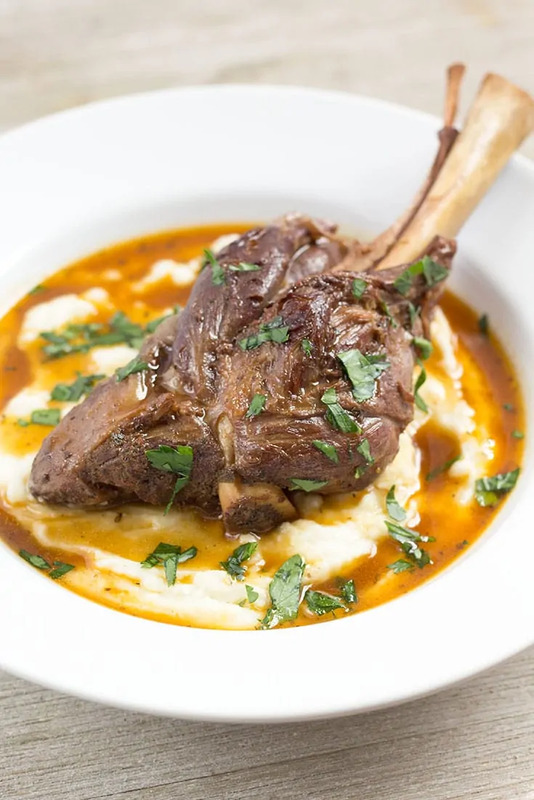 But I tell you what… This pressure cooker lamb shanks recipe is packed with bold flavors and they’re fall-off-the-bone tender! I’ve been watching Gordon Ramsay YouTube videos for several years now. And there are so many recipes that I want to try. But more than just replicate them, I am learning how to make them my own. I guess I attribute my new obsession with simplified cooking to the fact that we now have 2 under 2 (two children under age two). 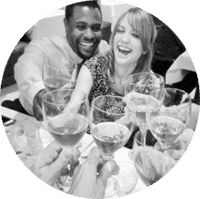 No doubt about it… It has changed my approach to dinner. But that doesn’t mean you have to sacrifice quality. You just may need to alter your methods. 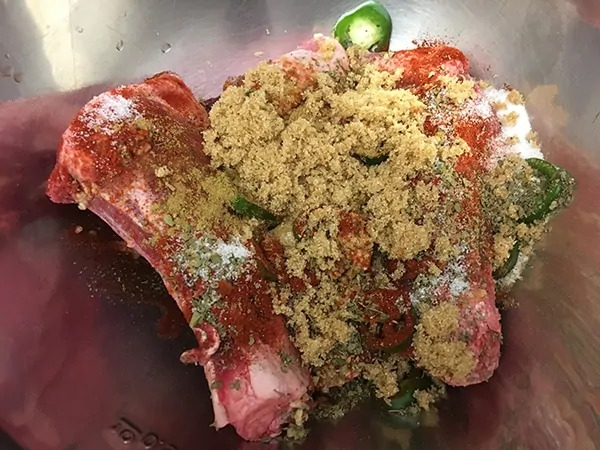 In large bowl – combine lamb, pepper, garlic, paprika, oregano, salt, cumin, brown sugar, cinnamon sticks, and 1/4 cup oil. Mix well to coat meat, then marinate from 30 minutes to overnight. 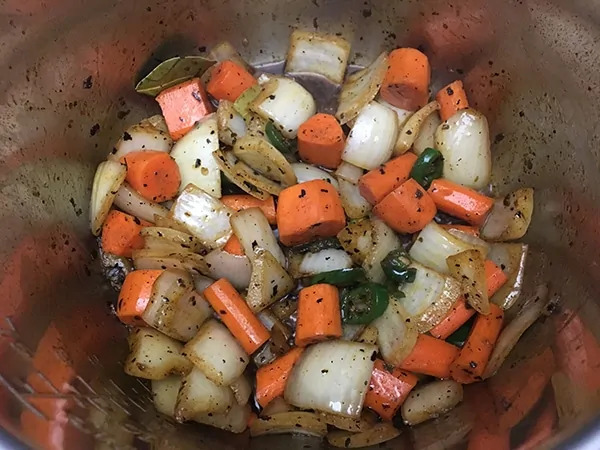 Using sauté setting, heat Instant Pot. 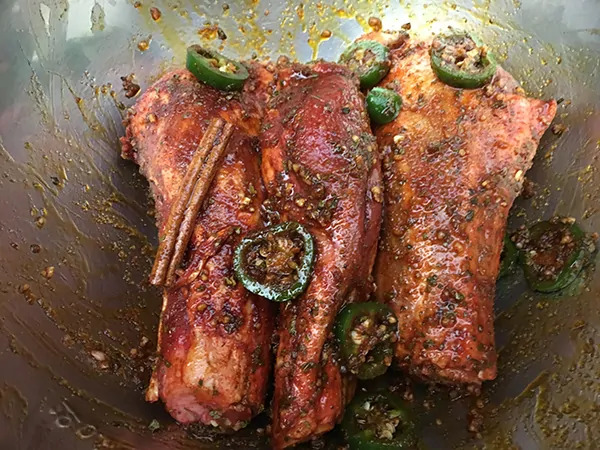 Once hot add 1/4 cup olive oil and thoroughly brown lamb on all sides – making sure to render all the fat. 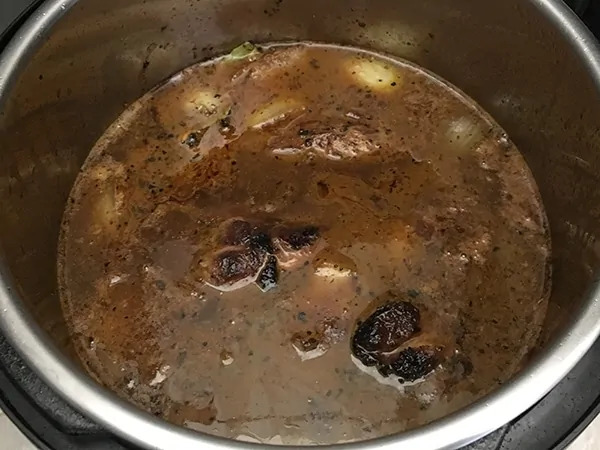 Once browned, remove lamb shanks and set aside. Add onions, carrots, bay leaves, and remaining marinade to the pot. Sauté until onions become translucent – about 5 minutes. 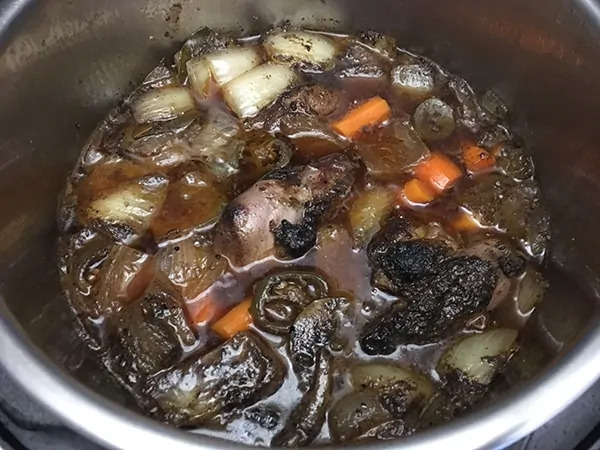 Add red wine to deglaze the pot – making sure to scrape all the bits stuck to the bottom. 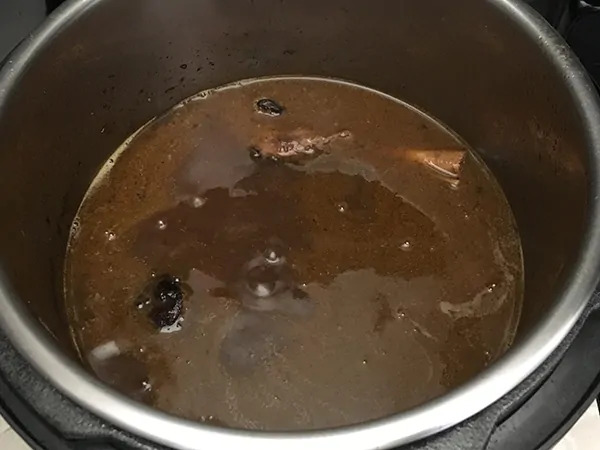 Simmer to reduce by half – about 10 minutes. Add stock. Lock lid and cook for 30 minutes at high pressure. Once cook time is complete, allow pressure naturally release. Remove shanks and set aside. 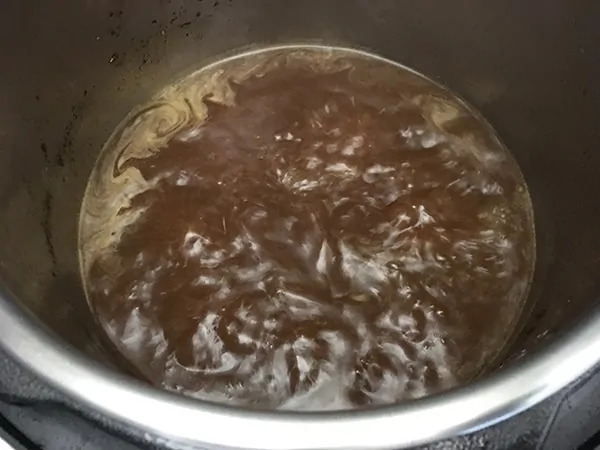 Pour liquid through a fine mesh strainer and return to pot. Discard cooked ingredients. Switch pot back to sauté setting and bring up to a bowl. …and simmer until sauce reaches desired thickness. Return lamb to pot and let sit in sauce until ready to serve. 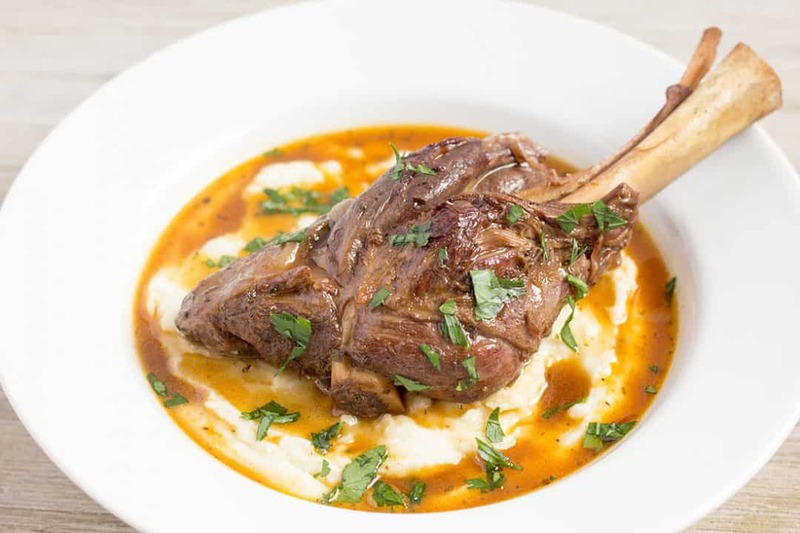 ★ Did you make these Pressure Cooker Lamb Shanks? Incredibly tender lamb with an amazing sauce. In large bowl - combine lamb, pepper, garlic, paprika, oregano, salt, cumin, brown sugar, cinnamon sticks, and 1/4 cup oil. Mix well to coat meat, then marinate from 30 minutes to overnight. 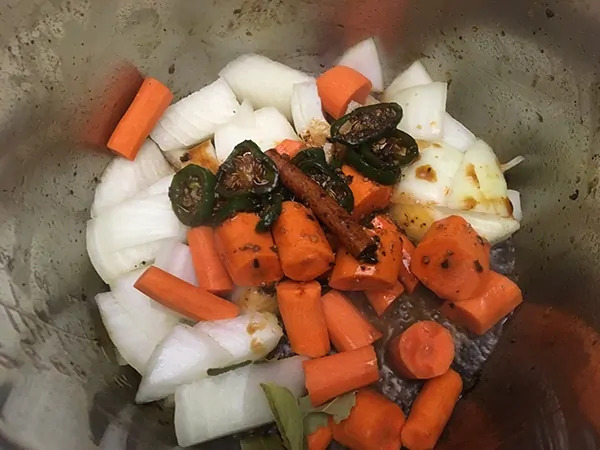 Add onions, carrots, bay leaves, and remaining marinade to the pot. Sauté until onions become translucent – about 5 minutes. Add red wine to deglaze the pot - making sure to scrape all the bits stuck to the bottom. Return lamb to pot. Simmer to reduce by half - about 10 minutes. 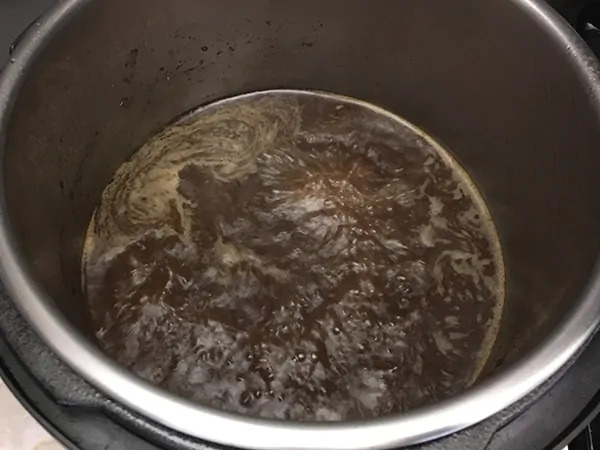 Pour liquid through a fine mesh strainer and return to pot. Discard cooked ingredients. 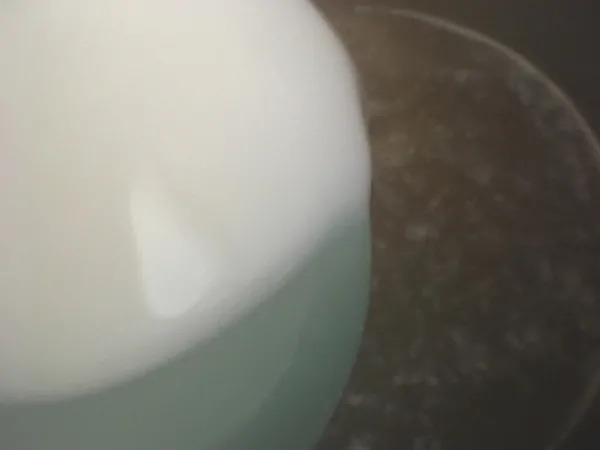 Separately in a small bowl, combine cornstarch and water, then add to pot. Switch Instant Pot back to sauté setting and simmer until sauce reaches desired thickness. Return lamb to pot and let sit in sauce until ready to serve. 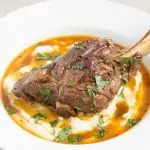 Serve lamb with polenta or mashed potatoes topped with gravy! 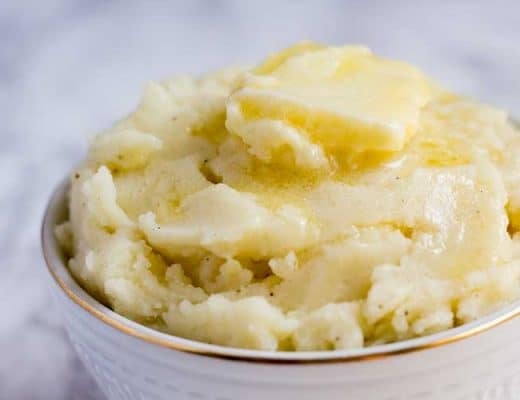 Serve with mashed potatoes, mashed sweet potatoes, or polenta. “I can’t figure out why Americans don’t eat more lamb”. Cheapest lamb cut – about $7/lb. If you get rack/loin it’s more like $15/lb. Americans don’t eat more lamb because it’s always been too pricey. Also, The meat departments inside our local grocery, no longer butcher meat. 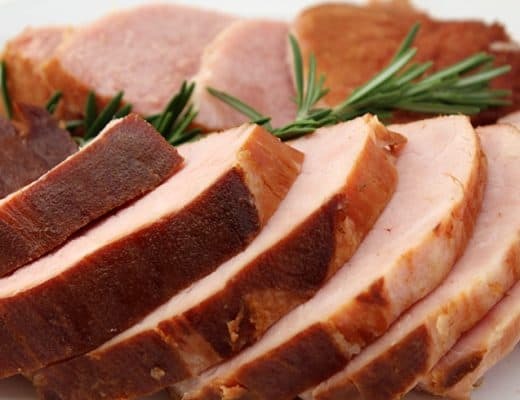 Instead, they opt for pre-cut pre-packaged meats. Most of the meat department employees haven’t any idea how to identify cuts of meat. Especially down to the shank. It’s a shame! 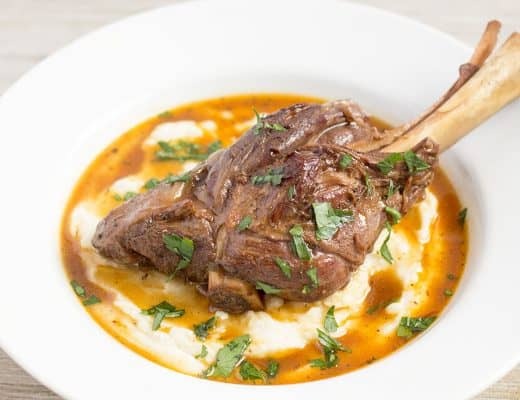 I live in Wales (UK) and lamb shanks are about £8GBP a kilo (2.2lbs), though I generally buy whole lambs (butchered) for £5GBP a kilo. 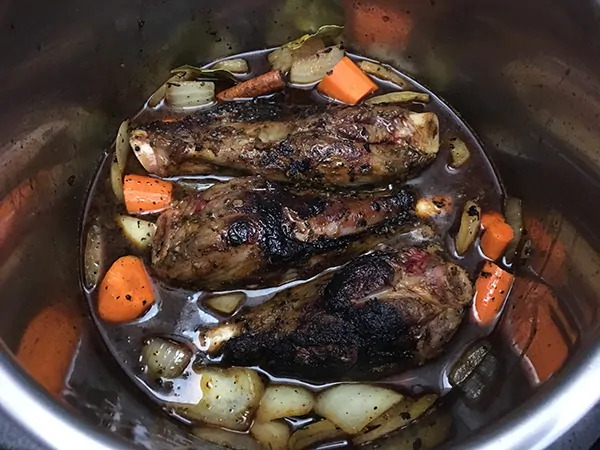 This recipe is lovely thanks: I did reduce the amount of smoked paprika by 40% and added a bulb of sliced fennel along with the onions plus a little balsamic vinegar and brown sugar because I think lamb needs sweetness. 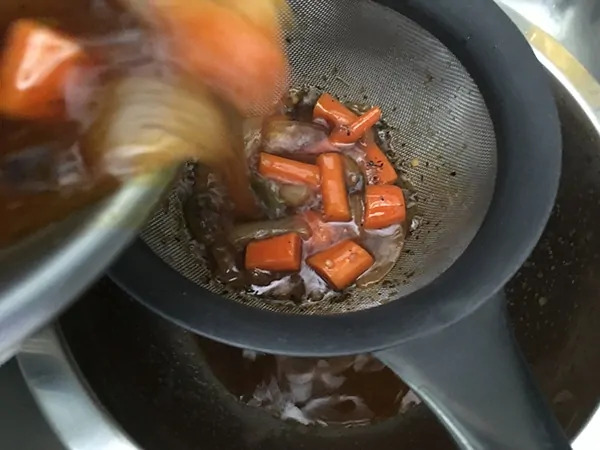 When cooking lamb or anything fatty in the Instantpot like beef shortribs, I always drain the sauce off into one of those fat separation jugs. 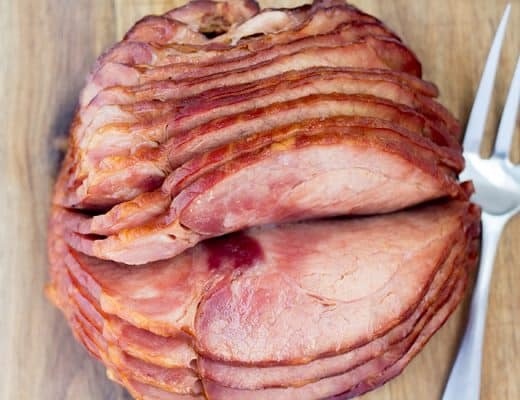 It’s unbelievable how much fat comes off and it saves your arteries. The Oxo branded ones in the UK are great. Also, you can substitute the last 15 mins of cooking with the shanks in a hot oven to brown them off. Thanks for the tips. I’ll make this recipe soon. Great recipe. I added a can of crushed tomatos in place of one cup of beef broth. After I removed the lamb, bay leaves and cinnamon stick I used my immersion blender on the vegetables then thickened it. Very tasty lamb, rich sauce. Served it with cheesy polenta. Will make this many more times. This recipe turned out nicely. Thank you. I didn’t use the sugar or cinnamon and did not miss them. Looking forward to trying more of your recipes! So delicious! The meat was incredibly moist and literally melts in your mouth. My 7 year old ate a whole shank by himself – it was that good. Thank you!! Did this recipe this evening with some local Nova Scotia lamb. It was incredible! 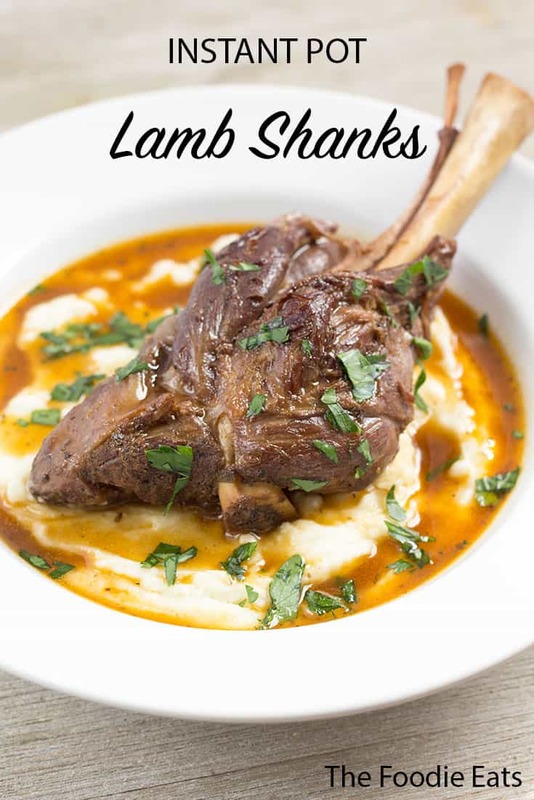 This is now my go to Lamb Shanks recipe. I am making this again tonight for dinner. 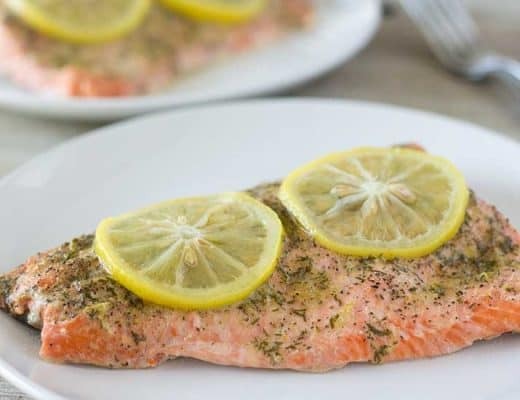 It is delicious, extremely flavorful, and easy to make. 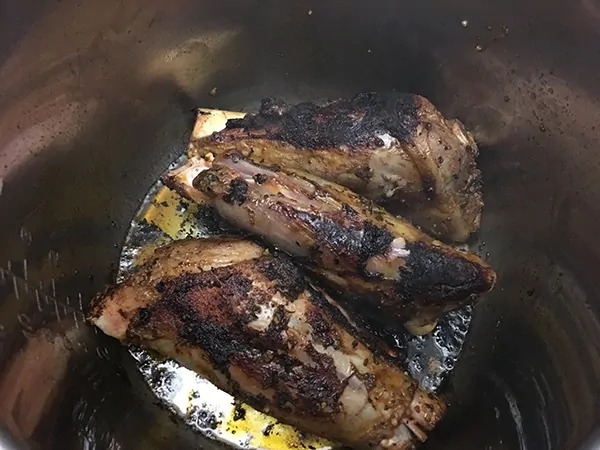 I love lamb shanks, and this is my new favorite way to cook them. This is wonderful! 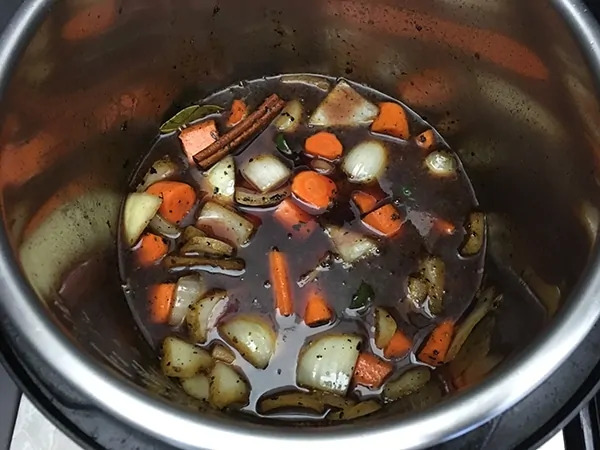 The only change was 1 cup of wine 2 cups of beef broth cumin and curry and cinnamon powder. I Am so impressed! I LOVE all the flavour will make this again, it’s a keeper! It’s Great! Thanks Sherry! I’m really glad you liked this recipe so much. Absolutely delicious! The meat was falling off the bone, the flavours incredible. Thank you for sharing. Delicious! 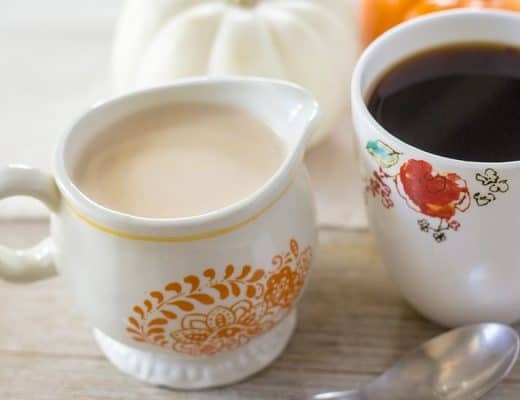 My first recipe with an instant pot, worth it just for this recipe! Absolutely delicious; will definitely make again! AMAZING I made this for valentines dinner it was the first time my husband had lamb and loved it. I am definitely going to make it again. I baked mine in the oven low and slow. 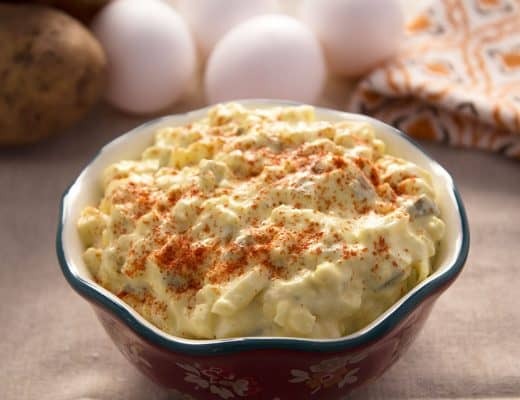 Thank you so much for this delicious recipe. Can I sub lamb chops? I don’t think so with this method. Going to make it tonight. What is the green chili? Can I use a green Bell Pepper? A green chili is one of the spicy ones, either Serrano or jalapeño. This recipe was so so good! 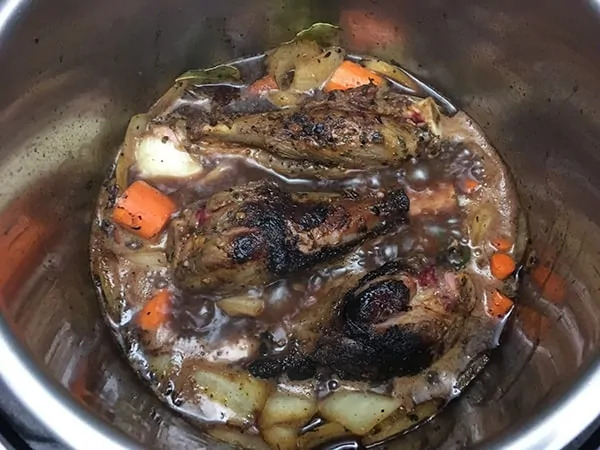 I had never made lamb shanks before but I will again! So delicious! I didn’t use any Chili’s & it was still yummy! 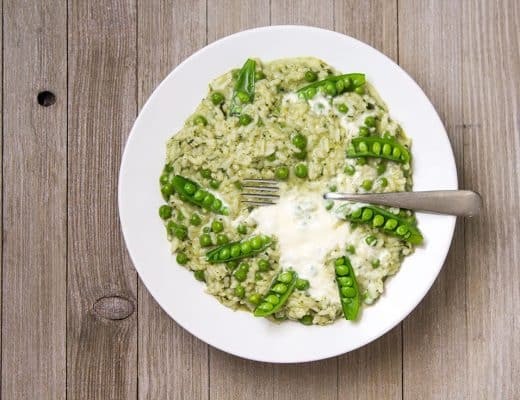 Thank you for sharing this wonderful recipe!